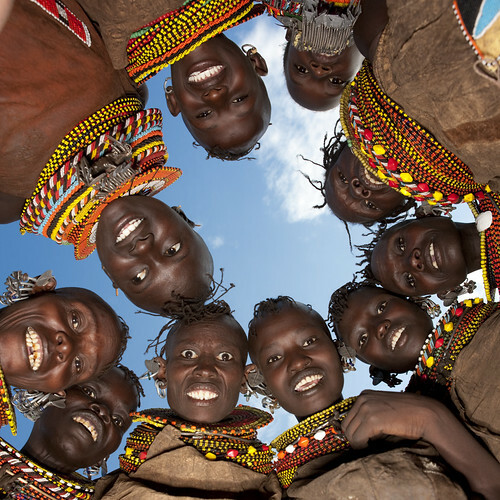 Turkana in Kenya, originally uploaded by Eric Lafforgue. your blog is just overall inspiring. keep the beautiful quotes & pictures coming, they add a touch of positiveness to my daily routine whenever i visit!